If you are looking for functional yet elegant gifts to give to your loved ones this Christmas, do check out Fino’s line of fine leatherware products. 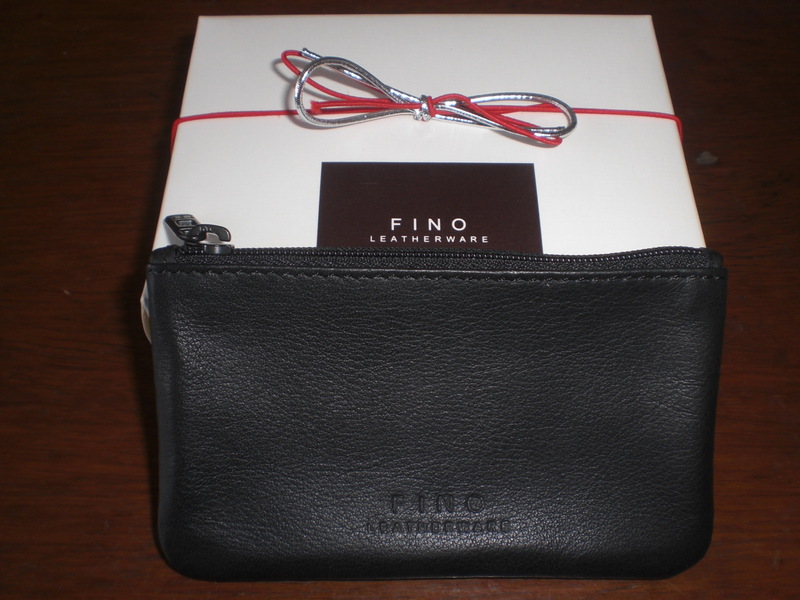 For some of you who do not know, Fino is a local leatherware store popular for its wide selection of billfolds, wallets, bags, executive briefcases, planners, desk sets, card cases, writing folios and clocks. Fino products are proudly Philippine made. 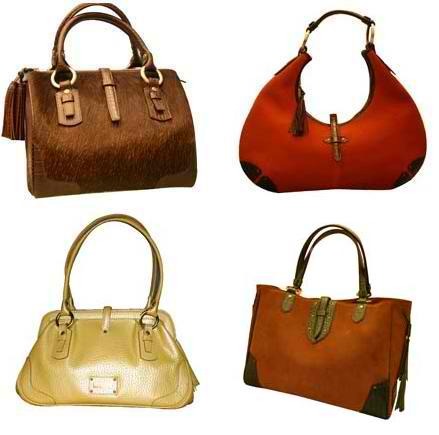 They are handcrafted using top-quality leather imported from Italy, Australia and South America. 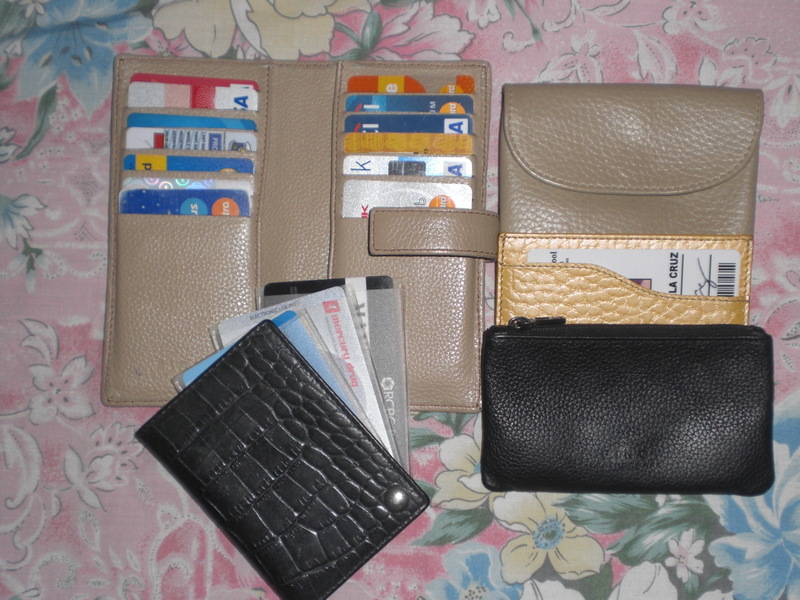 I own a couple of Fino wallets and coin purses myself. I love how well crafted and durable they are. I also like their smooth, simple and elegant designs. And as a way of giving back this christmas, I will be raffling off a Fino Leatherware Coin Purse to one lucky reader/follower. Follow the simple mechanics below to get a chance to join the raffle. Note: This is open to Philippine residents only. You must follow all four steps to qualify for the raffle. 1. Like BlancNotes on Facebook. 2. Subscribe to our blog updates through email by entering your email address at the Subscribe Tab which can be found on the right side of the webpage. @BlancNotes is giving away a Fino Leatherware Coin Purse! Join now @Friend1 @Friend2 ! This contest ends on 12/15/2011. Make sure to tag our Facebook page and 2 of your friends. Also, your post should be visible to everyone or set to Public. Make sure you provide us with the DIRECT link of your FB post / entry. Otherwise, your comment / post won’t count. •	This giveaway ends on December 15, 2011, 11:59pm. •	Winner will be picked RANDOMLY and will be announced within 24 to 48 hours. •	Winner should respond to email notification within 48 hours or we’ll pick someone else. •	Prize will be shipped to any Philippine address only. This is one awesome post.Really thank you! Really Cool…!